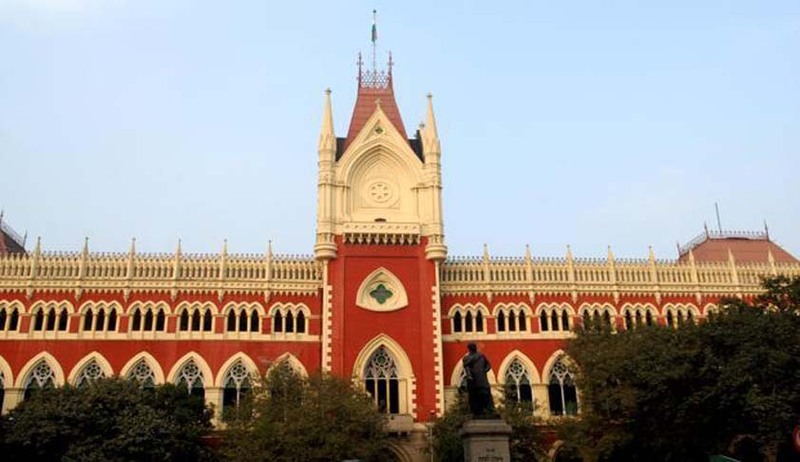 The Calcutta High Court has issued certain important directives to State Government and authorities, in order to ensure and eradicate the evil practice of witch hunting. The directives have been issued by Justice Joymalya Bagchi, in Writ petitions filed by persons who had been driven out of their villages on suspicion of practicing witchcraft. The Counsel for petitioners submitted before the Court that, have been restored to their home and hearth and adequate police assistance has also been given to them. The Committee shall specify in its report the areas in the State of West Bengal, if any, where there is substantial prevalence of the practice of witch hunting and based on such report the Government shall form special cells in the concerned districts to deal with the issue of witch hunting in the said districts. The Government shall also post intelligence and police officers in such special cells who would carry on surveillance activity, collection of information and/or intelligence in the matter and, if necessary, take preventive measures to ensure that such unlawful practices are not carried on. Officers of the special cell would also, in the event an witch hunting activity is indulged, promptly register criminal cases against the offenders and take necessary remedial measures in the matter. The victims of witch hunting shall be given District legal assistance through the Legal Services Authority as aggrieved persons who are entitled to legal aid under The Legal Services Authorities Act, 1987 and they shall also be extended necessary medical and psychological help and/or protection as they are the vulnerable witnesses of the crime by the State. The State Government may also explore the possibility of formulating a Comprehensive Victim Compensation Scheme under Section 357A of the Code of Criminal Procedure for victims of witch hunting.